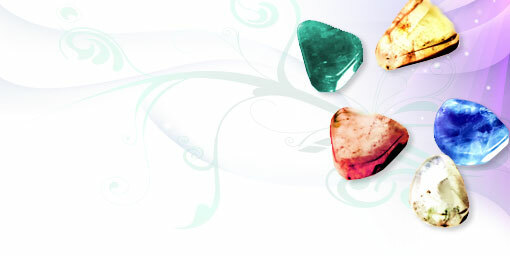 Discover with the Signs Birthstones! If crystals fascinate you and you want to know the close links between your personality and your Precious Birthstones, you are in the right section! Choosing any sign, you will obtain simple and brief reference points on precious birthstones stones and crystals which will help you get the best from your birthstone!